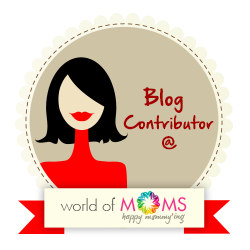 I am a doctor and a blogger, based in India.My passion includes discovering places,food and culture.Blogging is a medium of self discovery too and I welcome you aboard in this exciting journey of life. I would love to hear from you,so feel free to share your thoughts upon my blogs . 1. All views expressed in this blog are my honest and personal opinions . 3. Sponsored posts will carry a mention of the same . 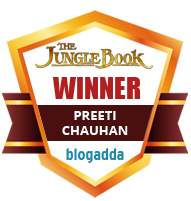 I can be contacted at hdpreeti(at)gmail(dot)com for any suggestions,queries,inputs or advertising and collaborations related to this blog.